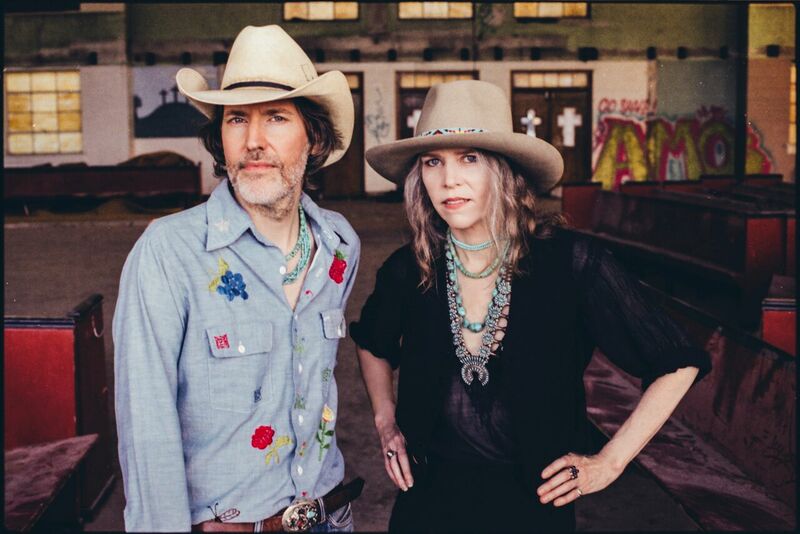 Guitar man David Rawlings leaves the Machine moniker behind for his third album, Poor David’s Almanack, a wry mixture of acoustic and electric performances rich in ageless American vernacular. Gloriously captured on analog tape by studio wizards Ken Scott and Matt Andrews, the ten new songs took shape in a rollicking weeklong session at Woodland Sound Studios in Nashville, Tennessee where Rawlings and longtime compatriot Gillian Welch joined together with Willie Watson, Paul Kowert, Brittany Haas, Ketch Secor, and Taylor and Griffin Goldsmith to produce an album for all seasons. For this show Dave will have a full band including longtime compatriot Gillian Welch, Paul Kowert (of The Punch Brothers), Willie Watson and Brittany Haas.